This original MACK Ride is a must for any amusement park. 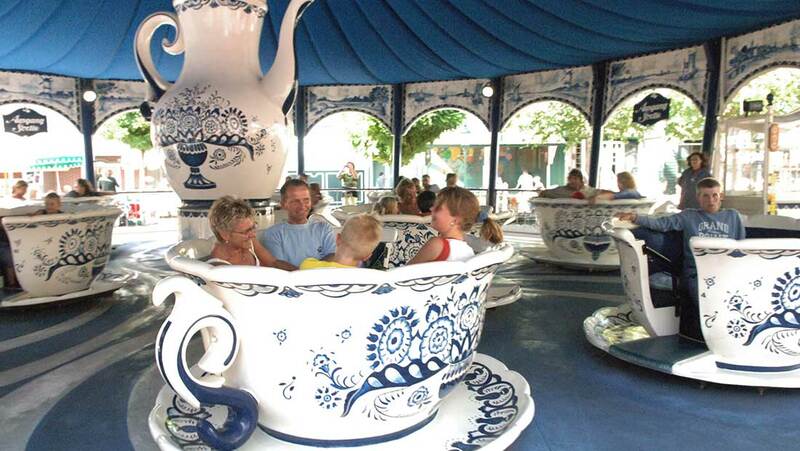 Millions of riders have been entertained in parks all around the world. 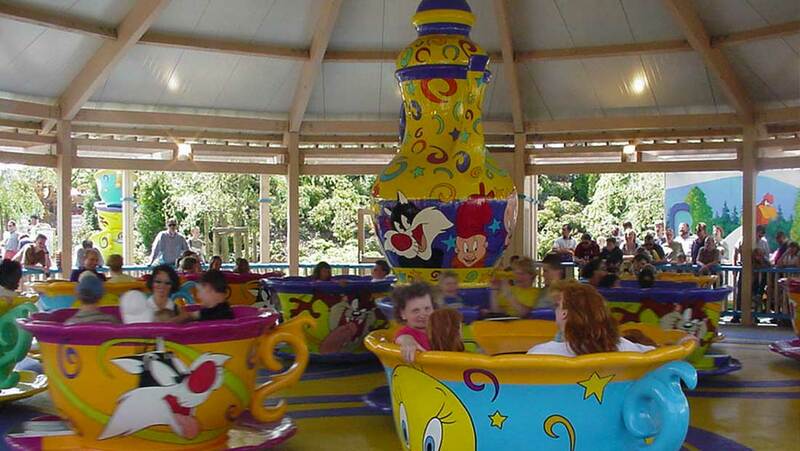 Countless custom designs, high quality themes spin guests crazy as they are enjoying their ride. 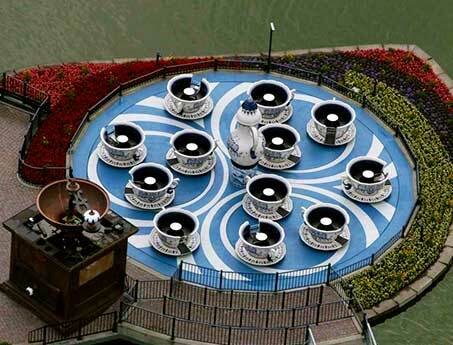 The whole system consists of 3 different spinning platforms. The big main platform carries 4 smaller platforms and rotates with about 8 rpm. Each small platform comes with 3 cars that are able to spin free. So let’s hop in and swirl and twirl. If tea isn’t your cup of tea. 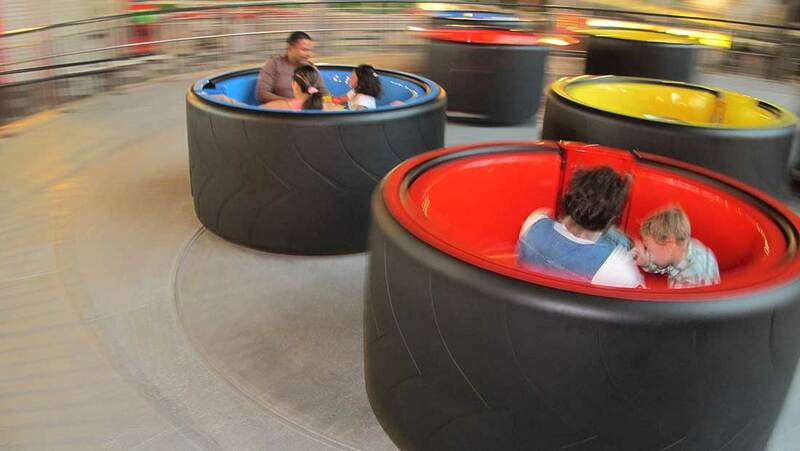 From ultra modern vessels to tires and bowls – neither families nor teenagers can resist this spinning whirlwind of a ride.